Crooked teeth and a misaligned bite can greatly compromise the beauty of the smile. They can also can contribute to a misaligned bite and make oral functions more difficult. Additionally, when the teeth are not spaced properly they are more difficult to clean. This tends to lead to a buildup of bacteria, plaque, and tartar, all of which increase the risk of tooth decay and other oral health problems. To straighten the teeth, enhance the appearance of the smile, and improve oral functions, teeth straightening treatment is necessary. Invisalign® corrects the position of the teeth and is just as effective as braces in providing patients with the straight, even teeth they desire. However, Invisalign® offers far more advantages when compared to metal braces, making them the teeth straightening treatment of choice for many of our patients. To find out if you are a good Invisalign® candidate, contact our Skillman, NJ practice today. Although the above-mentioned issues can be corrected with Invisalign® treatment in most cases, candidacy will also depend on how extensive these problems are. For this reason, the only way to determine whether you are an ideal candidate for Invisalign® treatment is through a consultation with an experienced Invisalign® provider, such as Dr. James Altomare. In addition to evaluating the position of the teeth, Dr. Altomare will also examine the overall health of the patient’s teeth and gums. If there are any problems present, such as tooth decay, infection, or gum disease, these will need to be addressed before starting Invisalign® treatment. A final consideration for determining candidacy for Invisalign® treatment is commitment and self-discipline. Whereas traditional braces are bonded to the teeth, Invisalign® aligners are removable. This is so the patient can comfortably and conveniently eat and clean the teeth. However, treatment will not be a success if the Invisalign® aligners are not worn for at least 22 hours a day. If a patient cannot make the commitment to wear the aligners as frequently as is necessary, they are probably better suited to traditional orthodontic treatment. 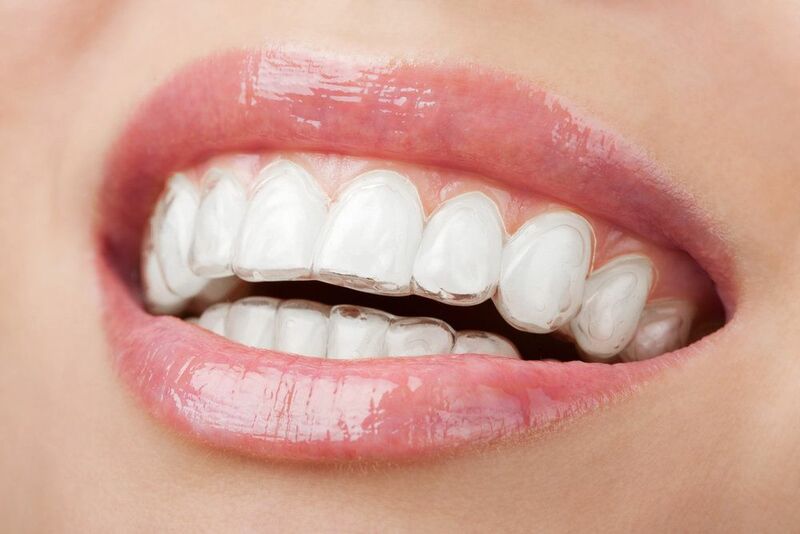 Invisalign® is the most comfortable, convenient, and discreet treatment for crooked teeth. If you are interested in learning if Invisalign® invisible braces are right for you, schedule an appointment with Dr. James Altomare at your earliest convenience. Dr. Altomare will be happy to answer any questions you may have about the Invisalign® treatment process, as well as examine your teeth to determine if you are an ideal candidate.